When you have your own page, it is important to regularly update your blog. However, since your content plays a big role in your SEO, it is important that your articles are SEO-friendly. If your articles are SEO-friendly, your page can rank higher in search engines and it will increase your page traffic. 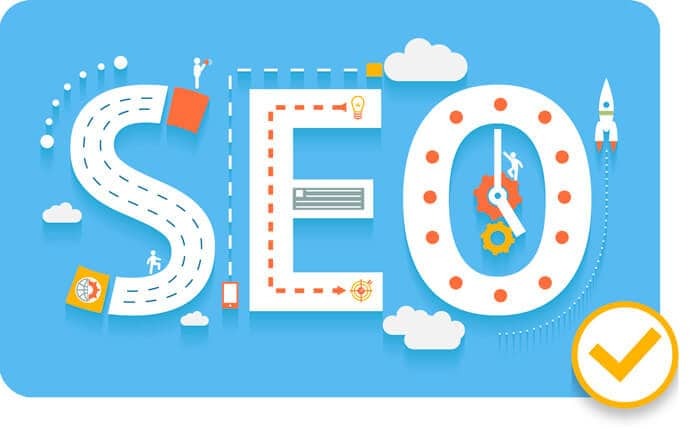 This is why we have decided to compile a list of how to write SEO-friendly articles in order to help SEO newbies in creating articles that will help your page reach greater heights. 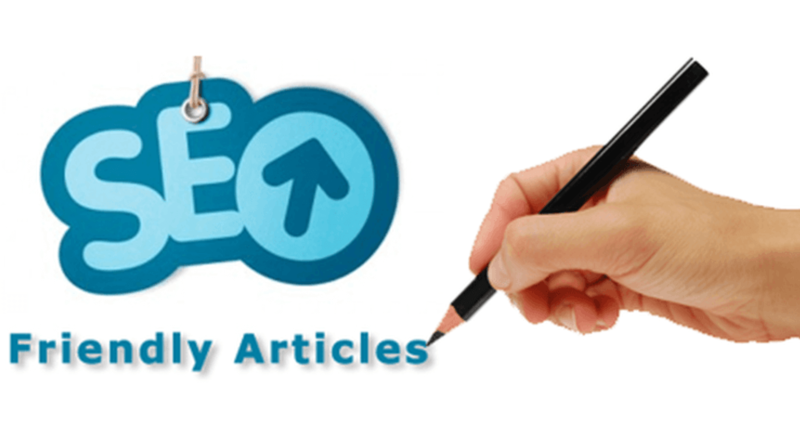 In this article, we will discuss the steps on how to write SEO-friendly articles. We will also be throwing in tips for you to improve writing articles that can help your page rank higher. Finally, if you are not convinced, we will also discuss the importance of writing SEO-friendly articles. Before you start writing, you would need a game plan. If your articles are well-structured, you can convey your thoughts in a better manner. On top of that, your train of thought will have a consistent flow. If you are unsure about where to start, we have provided a guide on how to write SEO-friendly articles. Every article begins with a topic that you wish to write about. It is important to set a definite topic for your article. This is because you do not want to confuse the Google Algorithm and your readers. When you have several topics, Google would not know what topic to rank you for. In addition to this, your readers would not understand what they are reading. This can be one of the potential causes of the higher bounce rate of your page. Now that you have a topic, you can now begin writing a title for your article. It is important that your title can attract the attention of the readers. The title, ideally, should contain your keyword. The best SEO titles would usually answer a question. Why do you need to write SEO-Friendly Articles? Once you have thought of a topic, the next step should be finding the keyword to use for the article. It should be a keyword that has not been used frequently but is still a profitable keyword. The keyword that you pick must have low competition and high profit to ensure better results. Apart from your main keyword, it is important to find out about other related keywords that you can use. This can also help improve your ranking as the use of keywords is one major ranking factor. While the related keywords are not your main keywords, they are able to supplement them really well. Before you begin writing, it is important to know what you will write about. When you have a defined structure for your article, it will be easier to write your content. Moreover, your article would have better clarity. With a structure, your article would have a better flow as your thoughts are connected and cohesive. You can begin by writing the main point or heading for each section. Afterward, you can write all the smaller points that are connected to your major point. If it is possible, some of your headings should contain the main keyword. Your heading will score major ranking points if the keywords are placed naturally. The first part of an article would be the introduction. This is where you try to get the attention of your readers. With an interesting introduction, the readers would be encouraged to stay on your page. Ideally, your introduction should be short and must contain 100 to 150 words at most. Your introduction should be simple, but it must gain the attention of your readers. You can let your readers know what to expect from the article in order to keep them on your page. In order to improve your ranking, you can put in your keyword in the introduction part. Everything that you want to say regarding your topic, you put in the body of the article. However, it is important to keep your articles at a certain length. Ideally, your article should not contain less than 500 words because it can be too short to impart the message that you wish to convey to readers. On the contrary, when your article is too long, the readers may become bored of the article. This can lead to a high bounce rate. In order to keep the attention of your readers, you can separate your thoughts into sections. You can use bullets to provide a variety of presentation. Moreover, you can use bold or italic to emphasize important points in your article. In the body of your article, you can use your keywords. However, you should be careful about putting in the keywords too much. This is a common mistake that you can commit because this can lead to overuse of keywords and it can lead to your site as being classified as spam. Moreover, you can use the related keywords for your benefit. These keywords are not worded like your main keyword, but they are able to provide value to your SEO. With the conclusion part of your article, you can have a chance to wrap up your thoughts. In addition to this, you can provide a summary of all the points that you have discussed in the article. The conclusion gives you a chance to round up the entire article and remind the reader of what they have just learned. Since the ranking of your page does not rely solely on content, you can add in other SEO practices that will make your article SEO-Friendly. You can add in important links on your article to improve your ranking with major search engines. We have discussed the importance of internal links several times over in this blog. However, it is still important to reiterate the importance of this practice. With an internal link, you can be able to provide Google with a feel of the most valuable pages on your site. You can put a link to your landing page to allow users to be directed to your page. While we have already provided some tips on how to make your articles more SEO-friendly, there are still some tips that we can share with you. You can refer to the section below for some tips that are useful for ranking higher. The terms that you use must be simple to understand so that your readers will be able to comprehend them. Remember that this is not a term paper or thesis so you need to slow down on technical terms and highfalutin words. You have to remember that your readers are not your professors, they are your students. You need to create content where they will be able to learn about the topic that you are discussing. If your content is hard to understand, your readers may not be able to learn something from you. This can lead them to leave your page immediately and it does not provide a good image for you. When you are thinking of a topic to write about, you must think like you are new to your niche. Remember when you were new to the business and you had so many questions in mind. Try to remember those questions when formulating a topic. If your topic was once a question you had, it means that there are others with the same question. Consequentially, this means that the topic that you have in mind can provide value to other users. When you write about useful topics, it can attract more readers due to the value that it provides for the user. “Having a blog is not enough, it is important that your blog is updated at least once a week to ensure that it can help with your SEO marketing strategies. With a regularly updated blog, you can be considered as an industry leader since you will be posting valuable information for your clients. You may think that writing SEO-Friendly articles are too tedious. However, there are two important benefits when you write SEO-Friendly articles. First, you can rank higher in Google based on their algorithm. Second, you increase your chances of having other pages link to your site. 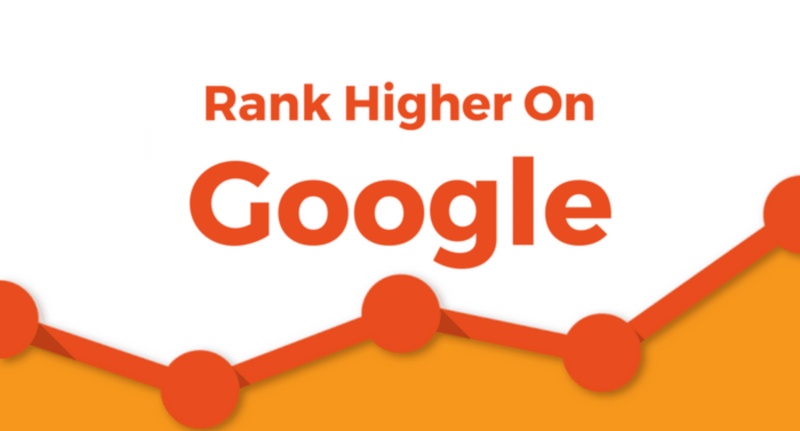 These two benefits will allow you to climb on top of Google ranking, which can lead to an increase traffic to your page. The more visitors that your page has, the more leads that you can have on your page. This means that there is a higher chance of conversion for you. In addition to this, the best type of backlinks is a link that is related to the relevance of your content. If your page has great content, you are also increasing your chances of getting backlinks. The best formula for SEO-friendly articles is writing useful content and good SEO practices. If you combine these two, it can help your page become more attractive for Google’s SEO algorithm. Finally, we are now ready to reveal the secrets in writing SEO-Friendly articles. The secret to writing SEO-friendly articles is in creating an article that has value. An SEO-friendly article is one that is relevant to the queries of your readers. When your content is SEO-friendly, you are one step closer to topping your niche. 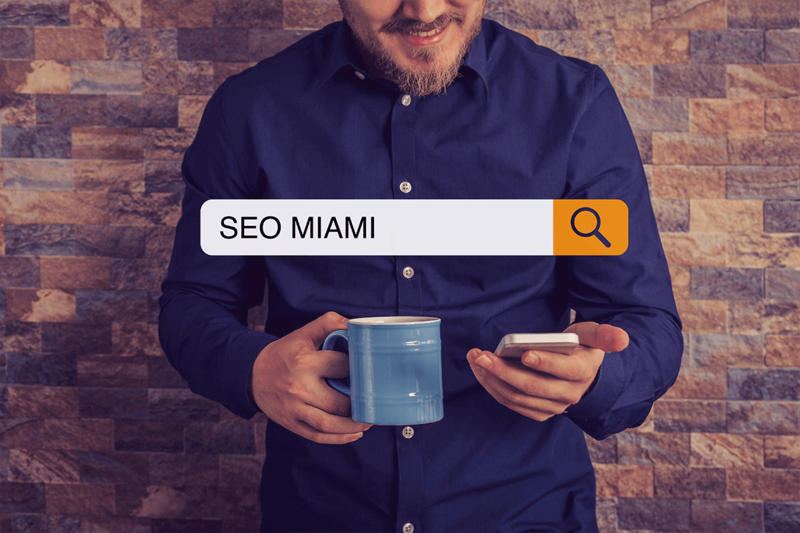 If you wish to have SEO-friendly content in your page, SEO Miami can help you with that. You can just give us a call or send us an email. We will help you create articles that will help you in getting ahead in your niche.